The oldest working beam engine in the world, an 1812 Boulton & Watt, and an 1846 Harveys of Hayle, pump water to the summit level of the Kennet & Avon Canal. Daily (not Wed) Week before Easter-Sep 1030-1630 (Static). See Diary for steaming days. Situated in the Wiltshire countryside six miles from the picturesque market town of Marlborough, this Grade 1 Listed building houses two magnificent Cornish beam engines, one of which (the 1812 Boulton & Watt) is the oldest working beam engine in the world still in its original engine house and capable of actually doing the job for which it was installed. 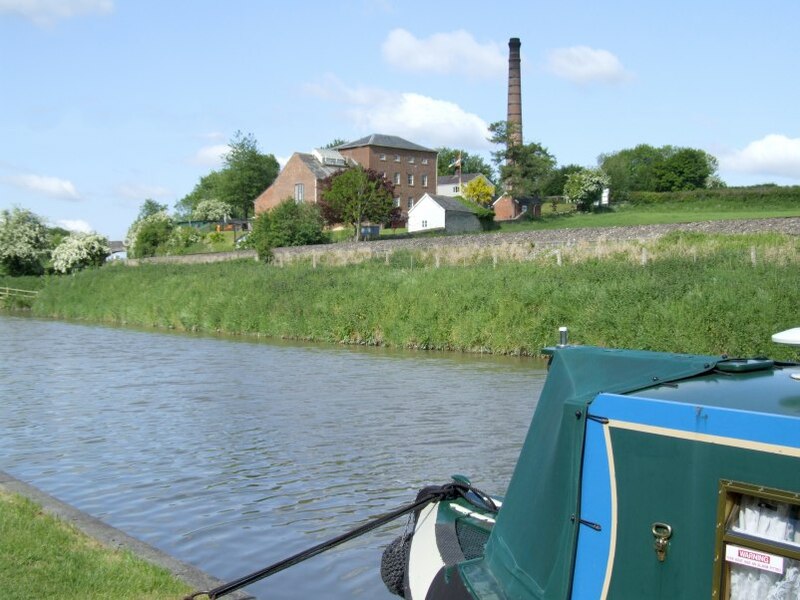 Crofton Pumping Station was built in 1807 to provide water to the summit of the Kennet and Avon Canal. 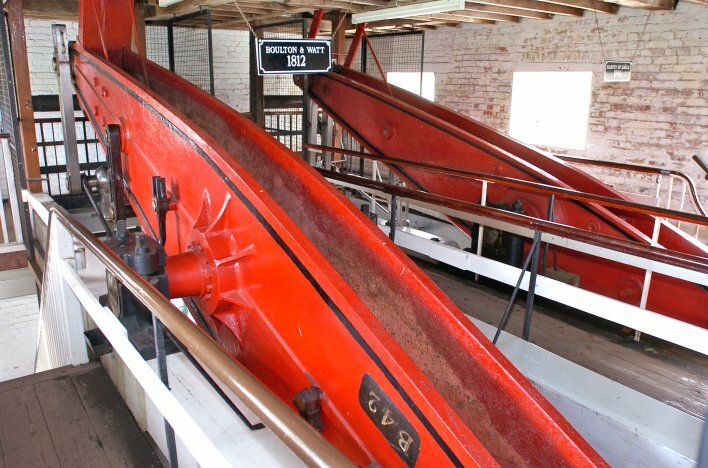 The first engine installed in the building was a 36 inch bore Boulton & Watt which had a wooden beam and began working in 1809. In 1812, a 42 inch bore Boulton & Watt engine was installed beside it. In 1846, the 36 inch bore Boulton & Watt was replaced by a Sims Combined Cylinders Engine constructed by Harvey of Hayle. Both the 1812 Boulton & Watt, and the 1846 Harvey engine (in its final form) are in working condition, and are steamed publicly on several weekends through the summer months from a coal fired Lancashire boiler. When the Pumping Station is in steam, it actually carries out the job for which it was built, the electrically powered pumps that now normally do the job being switched off. Although not part of the original station, there are a number of interesting small stationary steam engines in the boiler house, which are also run when the station is in steam. During the Summer months, the visiting public have access to all parts of the station, whether in steam or not, and when in steam, can experience close up the smell and sounds of these wonderful relics of our past in operation. Fresh, locally prepared hot and cold food and souvenirs are available in the 'Engineman's Rest' Cafe and Shop which is in a former boiler house, and there is plenty of room in the grounds for sitting and enjoying the spendid views. There is ample parking for visitors in the car park opposite.